Liverpool is currently seventh in the league with 34 points in the 23 games played so far, two points below West Ham United and one point above Southampton. On the other hand, SCity are also playing good in the league and they are currently ninth on the table with 33 points, below from Southampton on goal difference and above from Watford by one point. With the one goal lead for Liverpool, it will not be very easy to play against S City but they will have the advantage and they should take it very seriously. 27th January 2016 at 01:15 (IST). 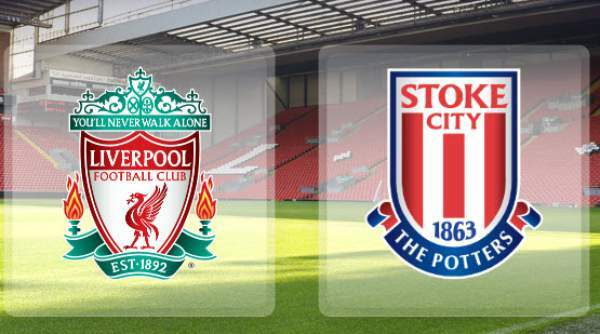 Liverpool has played four matches before today’s’ match and have won them all to reach this stage. Liverpool played Carlisle United and won by 4-3 after that they played against Bournemouth and won by 1-0, then they played against Southampton and demolished them by 1-6 and then they played the first leg of the semis against StokeCity which they won by 1-0. Liverpool has won two against Sunderland by 0-1 and against Norwich City by 4-5, lost two against West Ham united by 2-0 and against Manchester United by 0-1 and drew against Arsenal by 3-3. Liverpool played Norwich City and won the match by 4-5, Firmino scored the opening goal in the 18th minute but then Norwich City scored three to take 3-1 and then Liverpool drew 3-3 and then they took the lead in the 75th minute as Milner scored then Norwich City scored in the 92nd minute and then very dramatically Liverpool took the lead in the 95th minute. SCity has won two against Everton by 3-4 and Norwich City by 3-1, drew one against Arsenal by 0-0 and lost two against West Bromwich Albion by 2-1 and against Leicester City by 3-0. They played Leicester in an away match and lost it by 3-0 as Drinkwater, Vardy and Ulloa scored the goals. Mignolet, Clyne, Toure, Sakho, Moreno, Henderson, Leiva, Can, Milner, Firmino, Ibe. Butland, Johnson, Shawcross, Phillip, Pieters, Whelan, Afellay, Walters, Shaqiri, Diouf, Joselu. Being a knockout match anything can happen here.